It’s back! 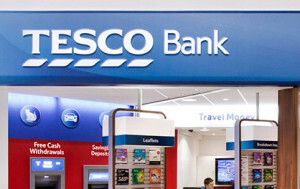 For the first time in a year, Tesco Bank is again offering 5,000 Clubcard points when you take out life insurance through them. This offer is not as generous as it was 3-4 years ago. The sign up bonus was lower then, at 4,500 Clubcard points, but you received all of the points after paying your first £5 premium! You are banned from taking out this deal if you have cancelled a Tesco Life Insurance policy in the last 12 months. Although that doesn’t stop your partner signing up! You could also sign up for Tesco Critical Illness or Tesco Mortgage Protection cover if you are blocked from the life insurance deal. The code you need to put on the application form is L5KP6. The last day to enrol is March 11th.